The Galaxy S7 was well received for Samsung earlier this year, with this smartphone representing something of a return to form for the Korean corporation in its flagship range. 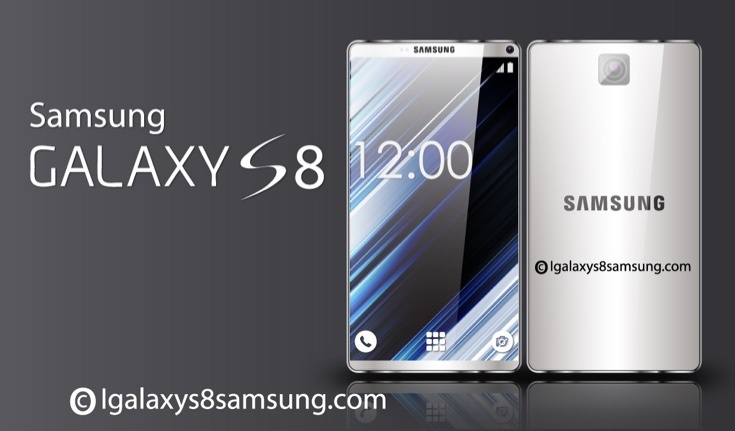 So even more will be expected from the Galaxy S8 when it is released later this year, and considering Samsung’s reputation for delivering the best in smartphone technology, this should be an extremely accomplished unit. 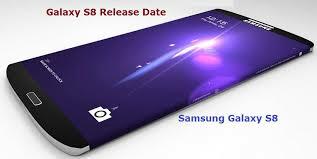 be particular pressure on Samsung to produce something outstanding, as the next generation iPhone 7 will have hit the stores by then. Apple has become the market-leading smartphone manufacturer by some distance, and Samsung’s immediate aim is to close the gap on its great rival. This can lead us all to dream regarding what Samsung will ultimately include in this flagship smartphone, so here is the ultimate wish list for the Galaxy S8.